Mikoto Misumi (Satomi Ishihara) is a pathologist at UDI (Unnatural Death Investigation) Lab. She can't stand neglecting unnatural deaths and believes there must be a truth behind the deaths. 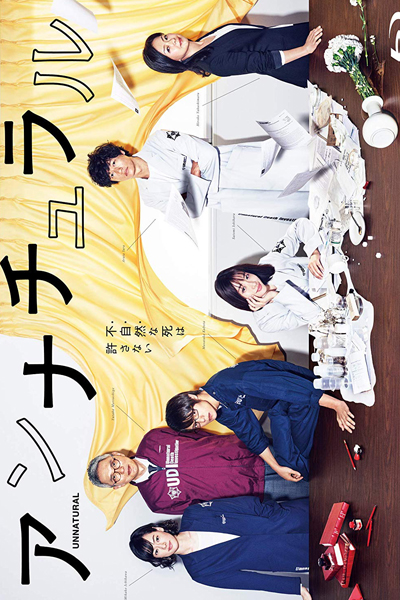 Team members that work with her are autopsy doctor Kai Nakado (Arata Iura), recorder Rokuro Kube (Masataka Kubota), clinical test technologist Yuko Shoji (Mikako Ichikawa) and UDI director Yasuo Kamikura (Yutaka Matsushige). They work on unnatural death cases and try to reveal the truth behind the deaths.